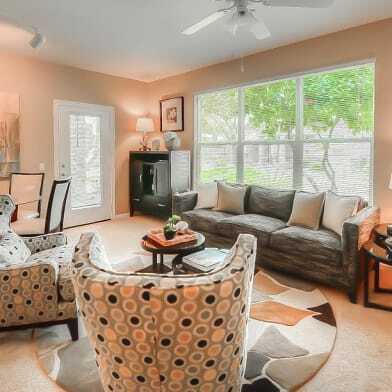 This home is a short term vacation rental, weekly and monthly please call Listing Office. 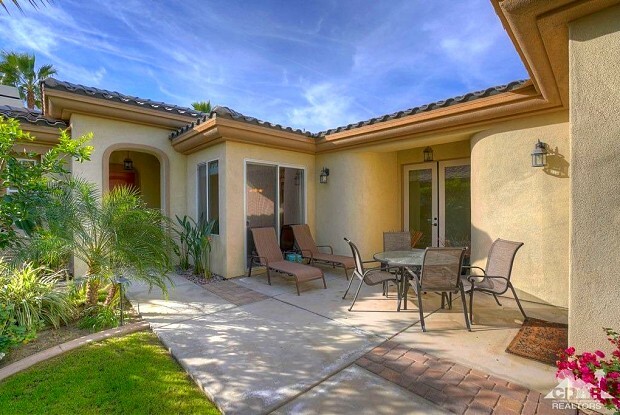 Rates may vary.PGA West Premium Homes - La Quinta, 3 bedrooms, 3 baths. 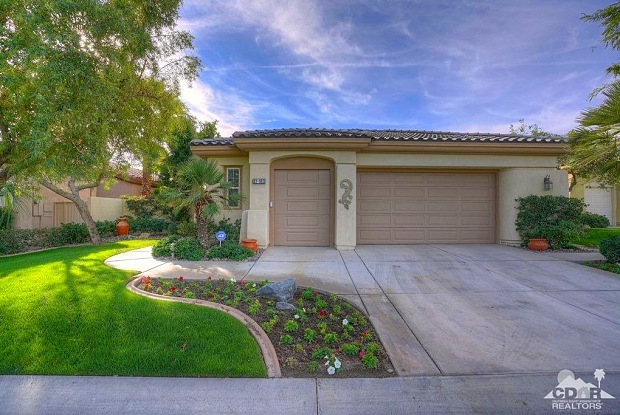 Beautiful 3 bedroom home on the PGA WEST Weiskopf Private Course. South facing with amazing mountain views down 8th/9th fairways of Weiskopf course, with no homes across fairway, this is view everyone wants! Master bedroom: King bed, 2nd Bedroom: Queen, & 3rd bedroom: 2 twin beds. Master Bathroom features a walk in double shower, soaking tub & walk in closet. Outside is private gated courtyard in front, and large covered back patio with misting system and pebble finish pool/spa. Non-smoking, No pets. OUR GUESTS ENJOY FULL USE OF THE FACILITIES AT LA QUINTA RESORT. Have a question for 81185 Shinnecock?